Dr. Alina Soderholm is now offering acupuncture for your pet! The mission of Hudson Animal Hospital is to provide the best health care for our patients and their families. We will assist all our clients in making informed choices regarding care for their healthy or ill pet. Our goal Is to provide the highest quality of life as possible. Our qualified staff will treat everyone who enters with kindness and respect, regardless of their species. 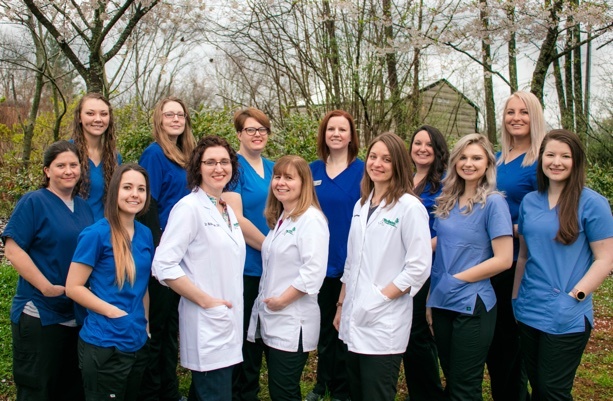 We are dedicated to educating and communicating with our clients and providing gentle, quality care to our patients.